Chemical Guys EcoSmart is a complete waterless detailing system that cleans, shines, and protects any vehicle. EcoSmart is formulated using a unique eco-based natural carnauba to emulsify and lift dirt away from the surface. 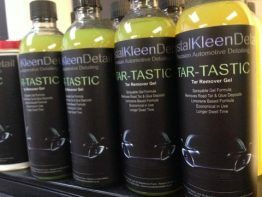 The concentrated formula is designed to clean more cars with one bottle. 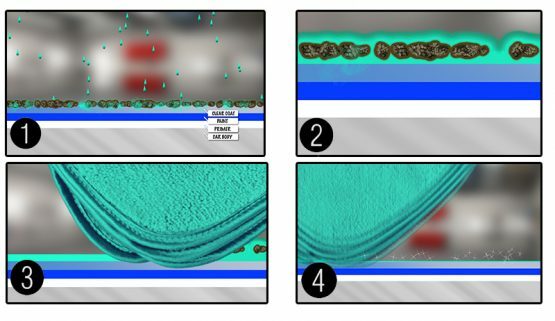 Once suspended in the solution, dirt and debris can safely be removed without scratching the vehicle’s exterior using a premium microfiber towel. The unique eco-based natural carnauba protects any vehicle and enhances shine. Perfect for washing your car anywhere, anytime. Safely remove dirt and grime from any exterior surface including paintwork, wheels, bumpers and much more. EcoSmart Concentrate uses advanced waterless detailing technology that makes washing your vehicle quick and easy. Take waterless detailing to the next level with Chemical Guys EcoSmart. EcoSmart truly is the zero pollution detailing solution! EcoSmart was released to total acclaim from customers and critics alike, but we’ve taken your comments and suggestions and reformulated EcoSmart to make it even better. 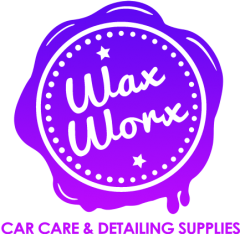 We’ve added more natural carnauba wax for even more shine and better protection. We’ve tweaked the lubricating agents and emulsifiers for more slickness and safer dirt removal for a safer and more thorough cleansing. The green, eco-friendly solution to a complete auto detail has finally arrived! EcoSmart is the ultimate solution to washing, waxing and protecting any vehicle in minutes—without wasting time or water! Introducing EcoSmart-RU, the ready to use (RU) complete auto detailing system. EcoSmart-RU is the easy to use car care product that you simply spray on, wipe away dirt and contamination, then buff to a clean high-gloss shine. With EcoSmart-RU, you can clean, shine, and protect your entire vehicle without water. EcoSmart-RU can be used virtually anywhere, anytime, wet or dry, sun or shade. It’s more than just a product—it’s a complete detailing system in a bottle. EcoSmart-RU was specifically developed to be ready to use. 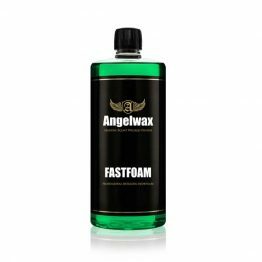 You can simply spray the product out of the bottle onto a dirty vehicle, or the product can be re-diluted as desired: 1:1 or even one part product with two parts water. EcoSmart truly is the zero pollution detailing solution! The secret behind EcoSmart is Smart Chemistry. By developing the first Eco-based natural carnauba emulsion and combining it with hyper efficient lubricating agents and gloss enhancers, we have engineered the first waterless system that cleans, shines, and protects paint in one easy step. The high shine and deep warm color left after washing with EcoSmart is achieved from the perfect blend of natural Brazilian carnauba wax with durable protective sealant. E coSmart is not just a waterless wash, it is a complete detailing system. EcoSmart allows the user to wash, wax, and protect any surface in just one easy application. After dirt and contamination is removed from the surface, a special combination of natural carnauba wax and synthetic sealers give brilliant shine with superior protection. Utilizing the EcoSmart detailing system allows users to fully detail any vehicle using one amazing product with the highest quality results in less time. The average commercial car wash uses 45 gallons of water per wash, and the average amateur uses up to 150 gallons of water per wash with a hose. EcoSmart saves over 4,000 gallons of water a year. EcoSmart cleans your car while saving the environment. 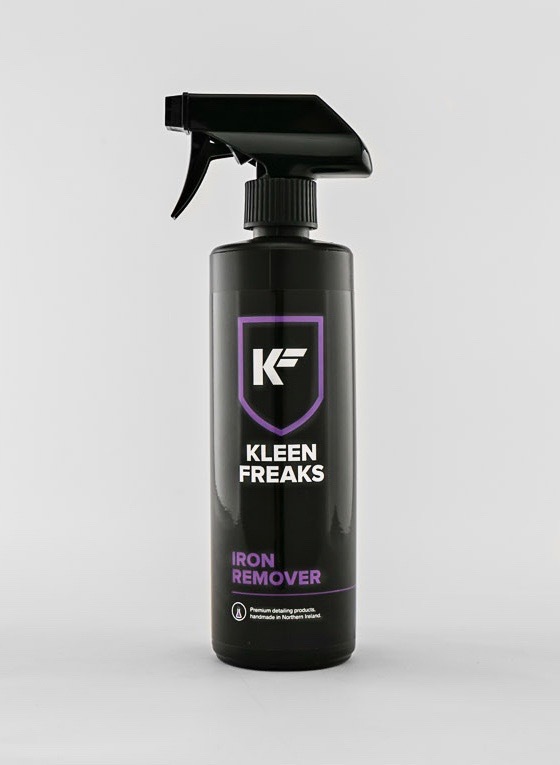 Easily cleans away dirt, grime, road film, and contamination. EcoSmart details paintwork, glass, bumpers, wheels, plastic trim and engine bays. 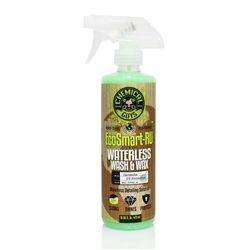 EcoSmart is the world’s most versatile waterless detailing system. EcoSmart uses anti-static technology that resists dirt and dust keeping your car cleaner for longer. Mist on, wipe away dirt, and buff off carnauba wax for a high gloss shine. EcoSmart Concentrate can be used in any spray bottle, pump sprayer, pressure sprayer, or the Chemical Guys POD system for increased efficiency when detailing any vehicle. EcoSmart produces a brilliant shine and will not scratch the surface. Maintains clear coat and single stage paintwork. Works great on matte and satin surfaces. Removes brake dust from wheels and rims. Save the planet while detailing any vehicle with Chemical Guys EcoSmart. Works really well however separates very quickly so needs to be shaken before each application. Ideal for motorbikes its the only way I wash mine now.